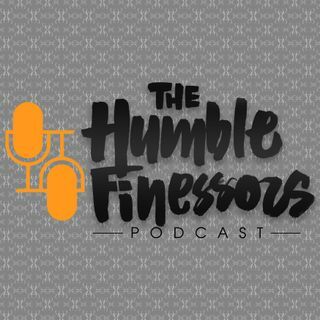 We talk about what we'd do for a podcast paycheck, the hustle of auto mechanics, and chasing your passion while being disheartened and catching feelings. Josh, you sell yourself short dude, for real. You have some awesome work ethics, always on your grind. and you produce some awesome stuff. Keep believing in your dreams and working hard. You both will shine soon, watch!